In 2010 all that remained of Nelson’s railway were some stations and a tunnel at Kawatiri. The tracks were ripped up by December 1956. 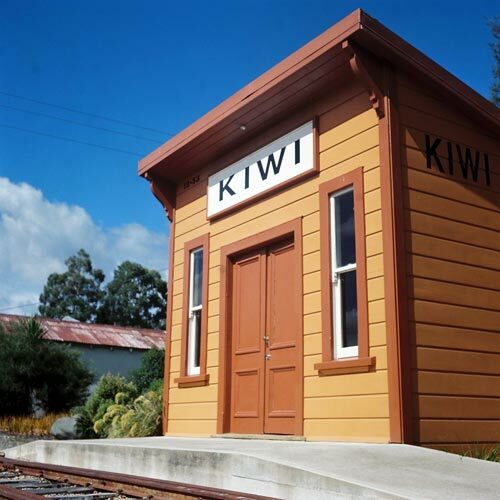 The tiny Kiwi railway station was later moved to Tapawera. It was restored, along with a short stretch of track, and turned into a museum which opened in 2005 – the 50th anniversary of protests against the line’s closure. The station’s original location was in the Tadmor valley, some 67 kilometres from Nelson, between Tadmor and Tūī stations. The line opened in 1908 and closed in 1955.